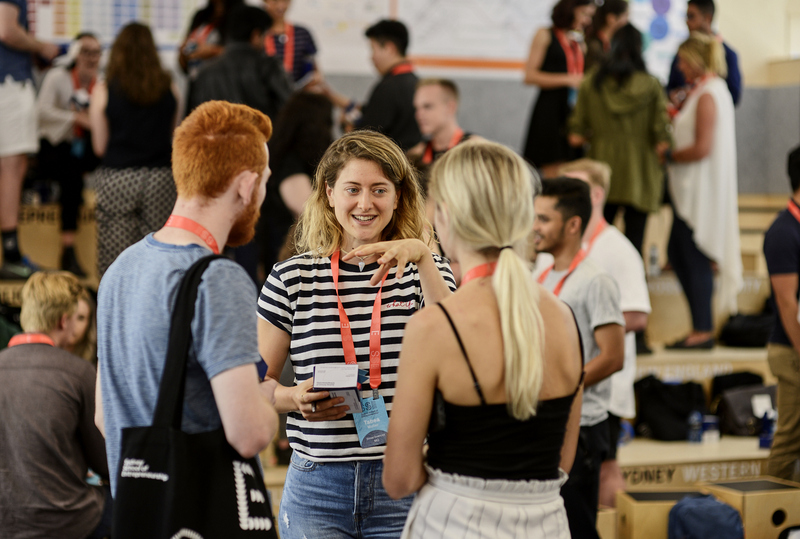 Students, researchers and academics across NSW are invited to participate in four exciting new units being offered by Sydney School of Entrepreneurship (SSE), each designed to give students the skills, connections and confidence they need to create their own future. A collaboration between 11 NSW universities and TAFE NSW, SSE was established to inspire and support the next generation of young leaders around the state. Each unit runs for 10 weeks online and culminates with a four-day on campus experience in Ultimo facilitated by leading entrepreneurial educators and thinkers. Participating students will meet inspiring and passionate people from a range of disciplines (from music to medicine) and backgrounds, learn new ways of thinking, explore big ideas and be supported to take risks. SSE is committed to making opportunity accessible to all, so units are offered at no cost if studied as co-curricular activities (i.e. not for credit). For-credit options are available for some units and mobility scholarships are given to regional students to cover accommodation and travel costs. The How to Promote SSE page has lecture slides, images and more to help let curious and passionate students know about this opportunity.